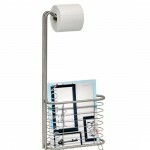 Hang your towels and bathrobes while bathing in an elegant and functional bath hooks. Designed by Holger Nielsen, the Vipp Bath Hooks is simple bathroom tool made from a high-quality stainless steel. 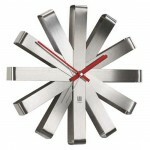 The hook looks clean enough to match with any existing bathroom furniture and fixtures. 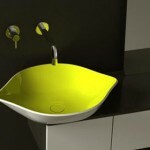 Aside from being a stylish bathroom fixture, it also comes functional enough with its indented hook lined in non-slip rubber that keeps your items free from falling. 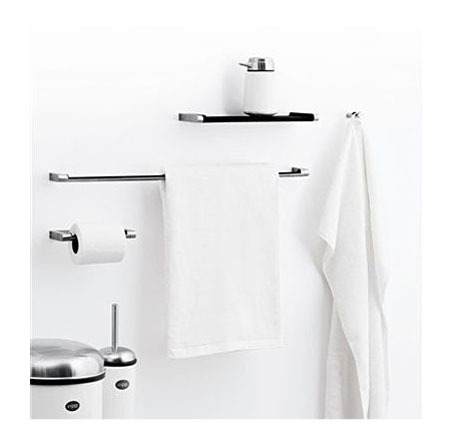 This stylish bath towel holder is perfect enough to match with other Vipp bathroom fixtures like the shower shelf, towel bar and toilet paper holder. 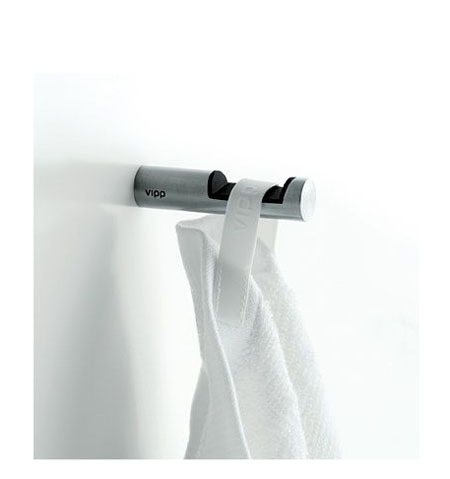 With the aesthetics the Vipp Bath Hooks has, this surely will add elegance to every bathroom.